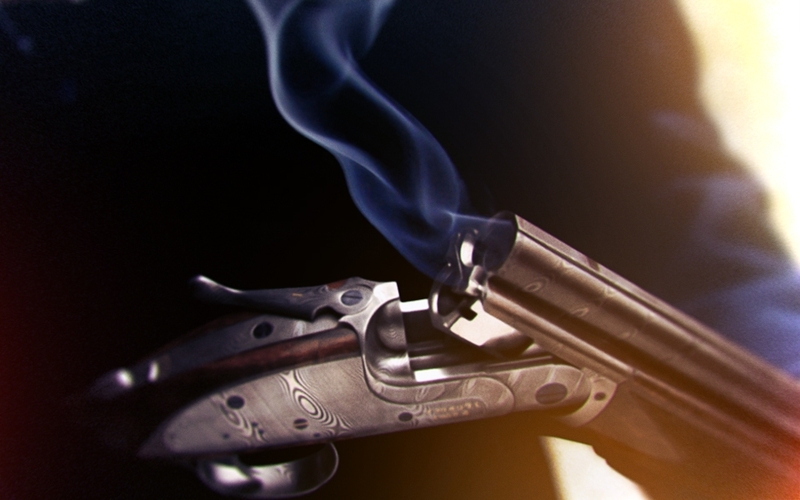 A digital Albanian tradition for weddings, young couples and weapons – everything that the heart desires. 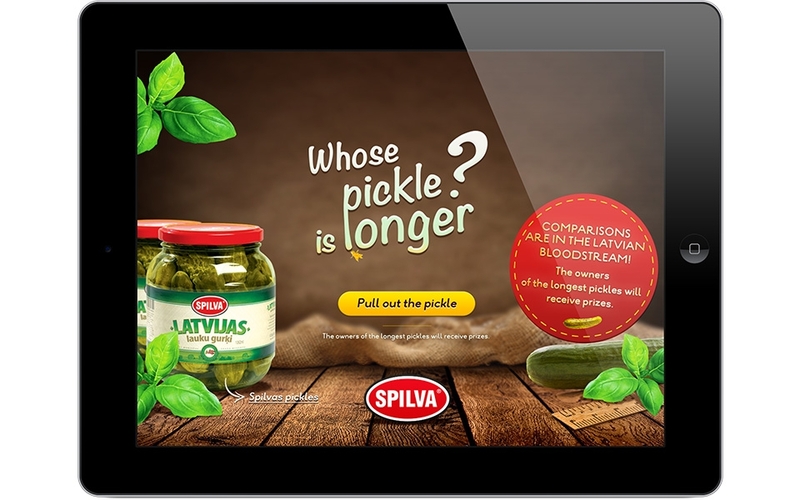 To open the marinade season with honour, Spilva organised a pickle pulling and comparison festival… on the Internet. 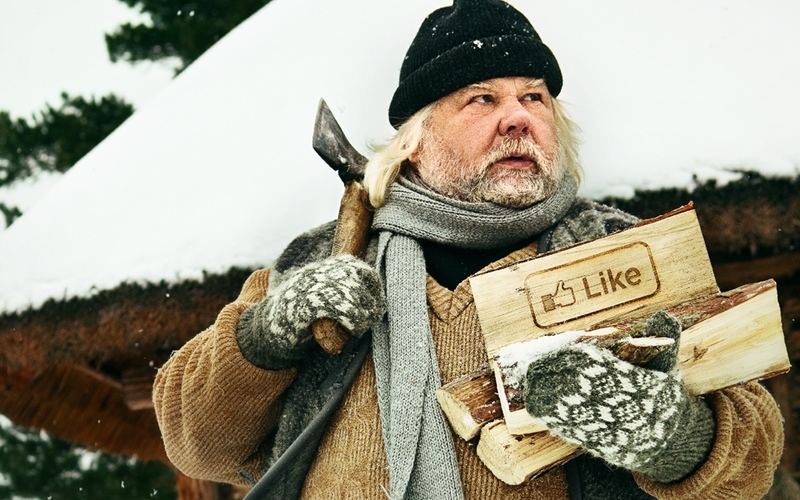 Of what does a Latvian consist? 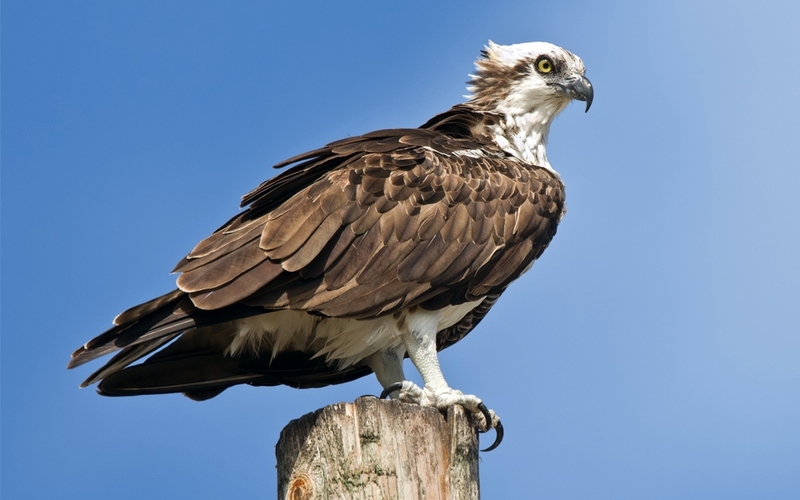 It turns out that we are unique specifically in that we bring together the properties of various nations. 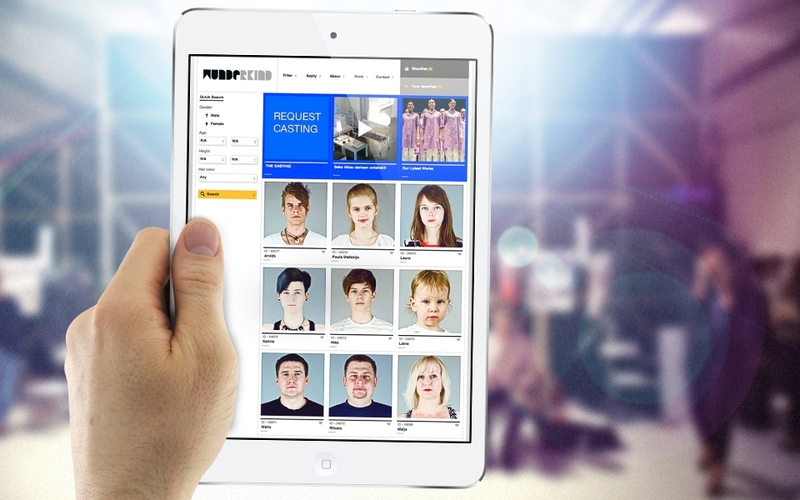 An easily surveyed and convenient Internet platform for one of Latvia’s best casting agencies, Wunderkind. 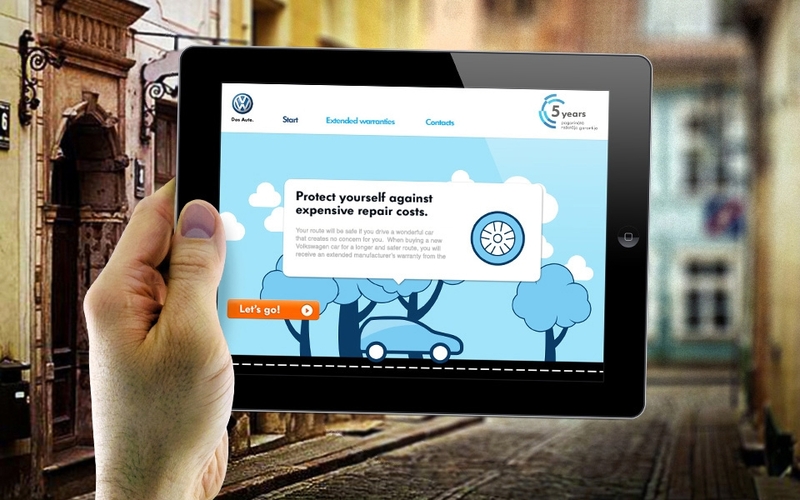 An interactive homepage with information about driving culture – a phenomenon that is experienced by each new owner of a Volkswagen car that is protected by a five-year warranty. 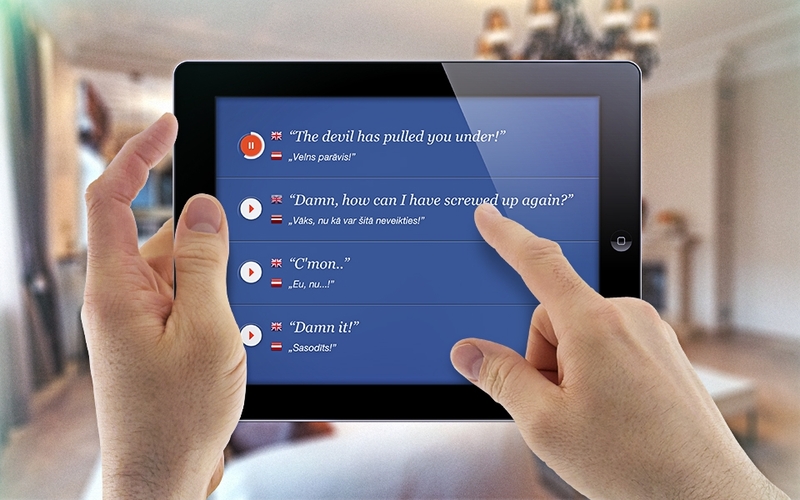 The Latvian language is beautiful, and we want the whole world to know that that is so! 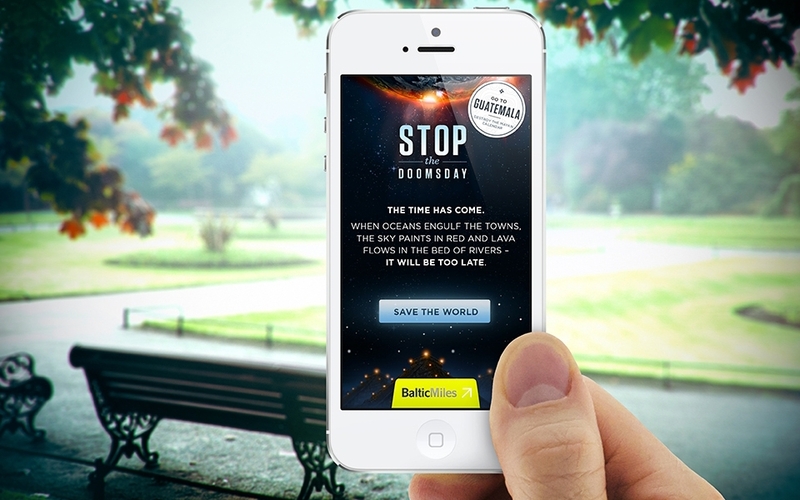 A digital solution to recruit “BalticMiles” clients, allowing them to take on the role of rescuing the world. 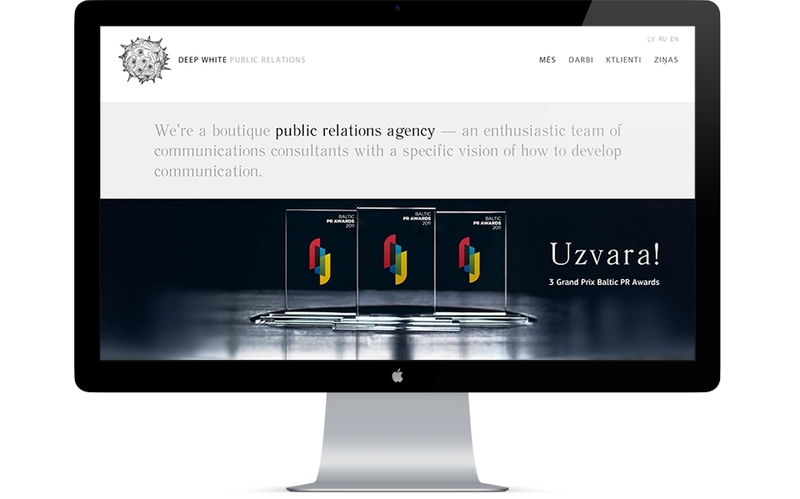 A deeply white homepage for the Deep White public relations agency. 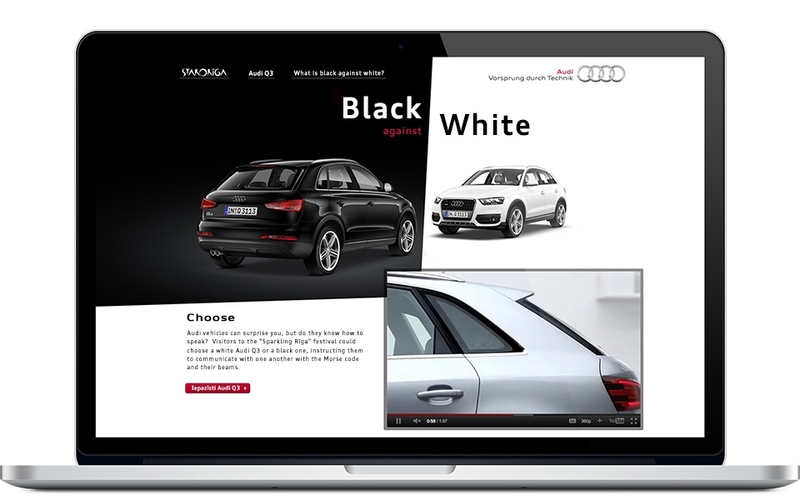 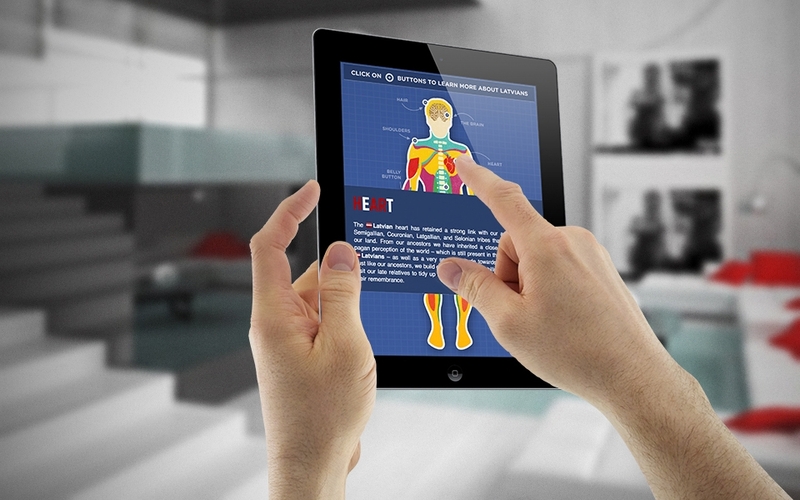 A solution for the Audi Q3, bringing the digital and the physical together. 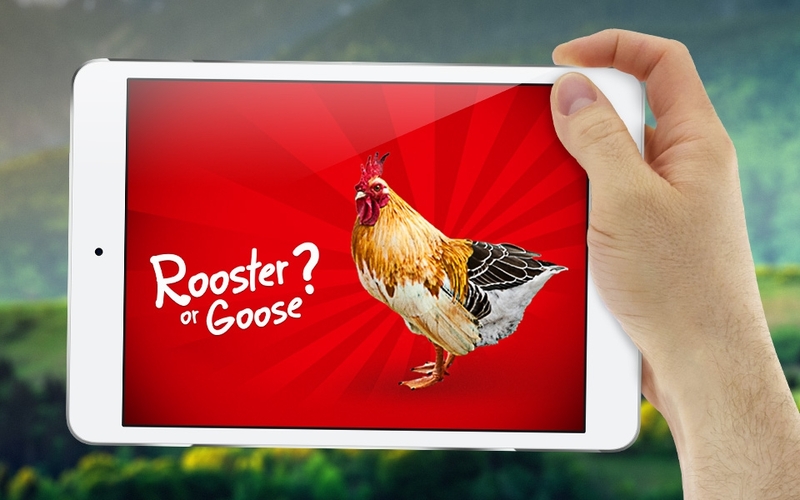 A thematic Martin’s Day test to allow you to choose the best feast – a traditional roast goose or rooster. 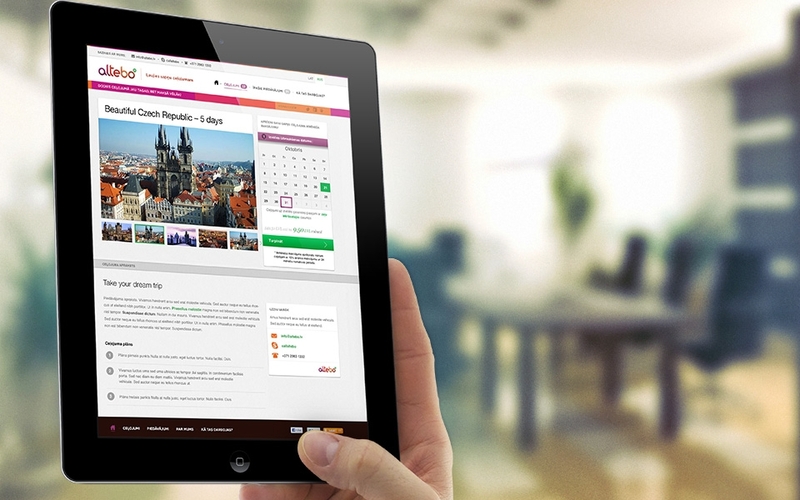 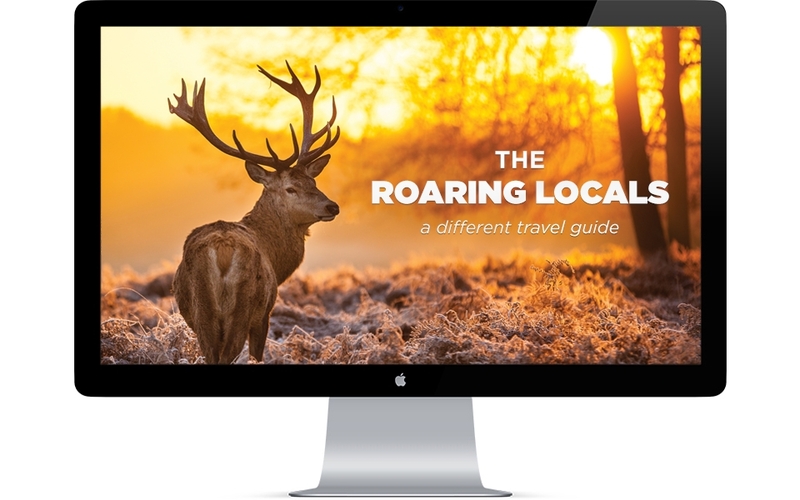 Travel has never been simpler or easier – that is proven by the thousands of offers which are made by the Altebo Travel Agency.